I will be donating time, switches, materials, and my CNC skills to the project. as well as anything else needed. what i'm looking for are keycaps, controllers, pcb, or help designing said pcb if not i'll hand wired it no big deal. i'd like this to become somewhat of a community project but if i do it all myself thats fine too. i'm doing it either way so . if anyone wants to contribute please let me know. the plan is that all profits go to GH. at this point the only things i will have to buy is the contoller *teensy2.0* but if anyone has switch suggestions or wants to donate something please let me know. also the wood i have on hand is pine however oak would likely be better. suggestions? I love the cover idea, that's fantastic. thanks. it still needs some tweaking and refinement. the current design causes the keys to hit the top when closed and will not seal due to spacing issues. its a work in progress. making a PCB for the case would resolve many of them tho. i'm still learning KiCAD and FlatCAM so i can mill my own PCB. This is really a neat idea. And I have a soft spot for wood cases. Have you considered trying something other than pine or oak? If you don't have access to other types of wood, but would like to try one let me know and I should be able to help out. I have access to all kinds of options. How do you plan on securing the case? Using some kind of straps, like Datamancer, or something else? Securing the case is tricky business, unless you are going to with straps. Having some made up would be pretty cheap, particularly if you know someone who can sew. Something like a Velcro strap would probably be easy enough, just pick some nice fabric to make it aesthetically pleasing. For wood, I might have some stuff that I can provide, but I'm not sure if it would meet your needs. Thickness is a big factor, since, as I'm sure you know, the thicker it is the harder it is to find, and it gets exponentially more expensive. Most of the stuff I have on hand would be in the 3/4 area. I really would not use pine though, unless you find a hard variety. While oak would be more durable, I can't say I'm a fan of the grain. It reminds me of something out of the 80s. But of course, that is completely my personal taste, so don't let that sway you. worst case i can laminate pieces together but i'm going to try hard not to do that as it can break over time. it would likely NOT be leather. i like the Velcro idea but like elastic even better. the straps dont have to be terribly binding just enough to hold the top portions together. also if it comes out as nice i i'd like it to i could be persuaded to begin manufacturing them for sale. giving a portion back to GH on every sale. Just a thought but what about using some sort of metal latches to secure the case closed as opposed to leather? Provided that they are tight enough that there is no movement. My top choice would probably be oak (or walnut if it was available). Pine looks nice and is easy to work with but it is a softer wood and for a case I feel like it will get dented and scratched too easily. 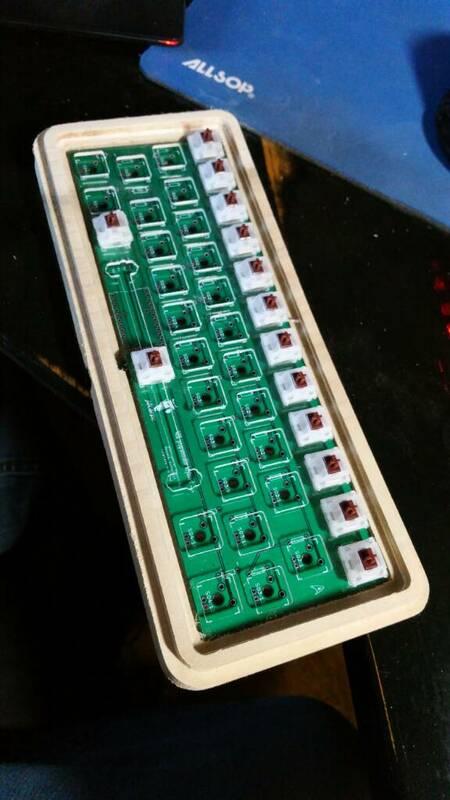 Looking forward to seeing some prototypes of that wooden case and kudos for giving back to the community! i have a prototype i made awhile back of the 2 piece top/bottom with midplate. but it was made before i did some upgrades the the machine so its abit wonkie. its also doesn't fit properly when switches and caps are involved but thats what prototypes are for. What do you think about some kind of mechanism that allows the top part to slide closed? I'm not quite sure what is required for this (never worked with wood so I literally have no idea what I'm talking about) but I was just thinking of grooves that run along the long edges of the top and bottom part of the cases so the lid can be slid on securely. Looking at your model, this may be hard to achieve but from a user standpoint would be a cool and convenient feature. Yeah that's what I thought. I wasn't sure if there was any other way to cut the wood to give the lid more space to hang over the keys but you'd probably end up with a pretty ugly fat lip on the bottom part. post the layout of the keyboard you're planning to build, I might be able to give keycaps. Since you are donating all the profits from this toward Geekhack, I will donate a set of HONEY/FORTY caps from 7bit's Round 5, along with the JD40 PCB I'm sending you. 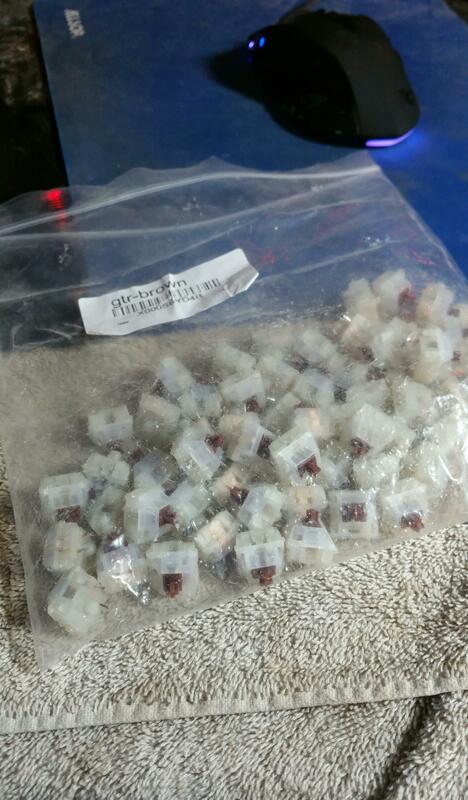 skcheng paid me for the keycaps back when I bought them in the group buy, but before they shipped. He has since given away his JD40, so he told me I can donate the caps. Therefore, you get them for this project! Epic! Thanks so much JD! This is awesome. I don't know how to do **** with anything like this. Useless. But I can show support and HYPE! I donated a little DOOM cap. Hope it fits the profile of whatever caps you've got coming in. I really like where this project is going. Air dried wood is always good. Mahogany is great. Just make sure you plane it (which I'm sure you know). You could use 2 pieces of wood, each 3/4 or 1inch thick as well. But I like the idea of the case being a single piece cut into two halves. On a wood that doesn't have a heavy obvious grain it makes that less obvious of course. If you do find that you are in need of some wood, let me know and I'll be happy to look for something that would fit the need. Can the wood top piece also be cut in such a way as to double as a wrist rest when it is removed? I would think the bottom portion of the case might have to be thicker then (or have some kind of feet to get the right height) but I don't work with wood, so I have no idea. Just seems like it might be nice to use the top when it is off of the keyboard. How difficult would it be to sink and secure small magnets into both sides so it could simply snap into place and be held that way? Can the wood top piece also be cut in such a way as to double as a wrist rest when not in use? I would think the whole case might have to be thicker then, or have some kind of feet to get the right height, but I don't work with wood, so I have no idea. I've long wanted to use magnets for this type of thing. I even have some on hand to try. But the trouble is magnets, particularly the powerful ones that would be needed for something like this, have no business being around electronic equipment. It can cause all kinds of unwanted trouble. I have access to aromatic cedar. Next time I hit up the lumber yard I'll take a look at what they have and let you know. this is really cool. cant wait to see what lid design you plan on deciding on! This project is really interesting! looking forward to follow this. I really like the design ideas you have come up with. The magnets would be cool but as mentioned, not be practical. I really support the idea of a slide-on design lock. And if combined with the suggested wrist rest (wich is a super creative idea!!) I would be super stoked. I dont know about what either of the ideas will do to the look of the case, wich of course can not be compromised! i'm considering using a clear acrylic plate in the inside to show off the JD40 PCB... thoughts? notice the top as wrist rest idea. Choo ****ing CHOO! 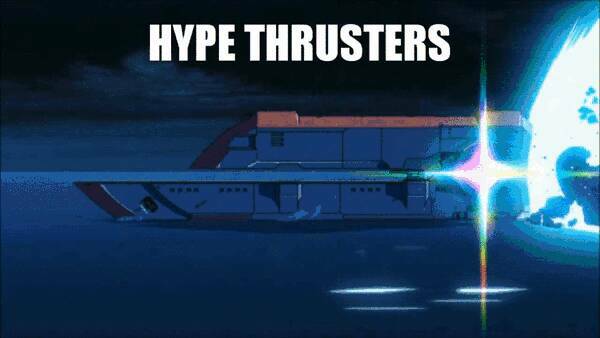 Hype train. I love how it came to be that the top is angled and is now the wristrest. Y'all are clever. Status Update: been on a business trip until the end of Jan. PCB has arrived. will send pix and give more updates as soon as i can. THANK YOU to everyone who has donated ideas and items to this build! Love this idea and it's actually really close to a project I'm working on right now. 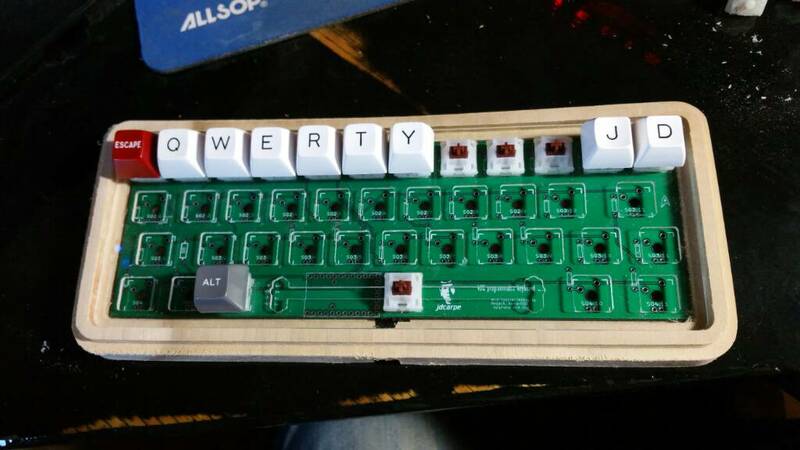 Is the JD40 layout set in stone or are you open to a more usable layout? I'm in pcb design phase right now, but hopefully I will be getting some made soon. 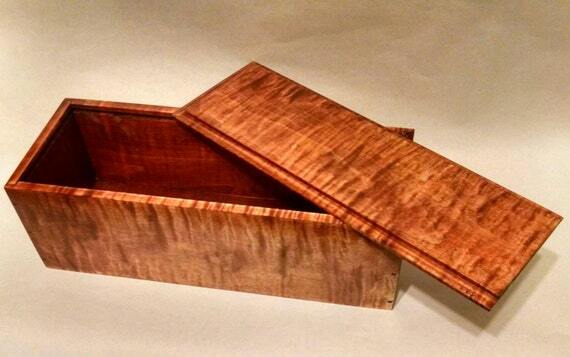 The hardest part of my project so far is the wooden case with lid almost identical to yours. I don't have a lot of wood working experience and am not entirely sure how I'm going to build mine XD. Anyways, would love to be a part of this. Let me know if I can be of use. finally back from my business trip. was sick yesterday and still alittle under the weather today but i'm making it. 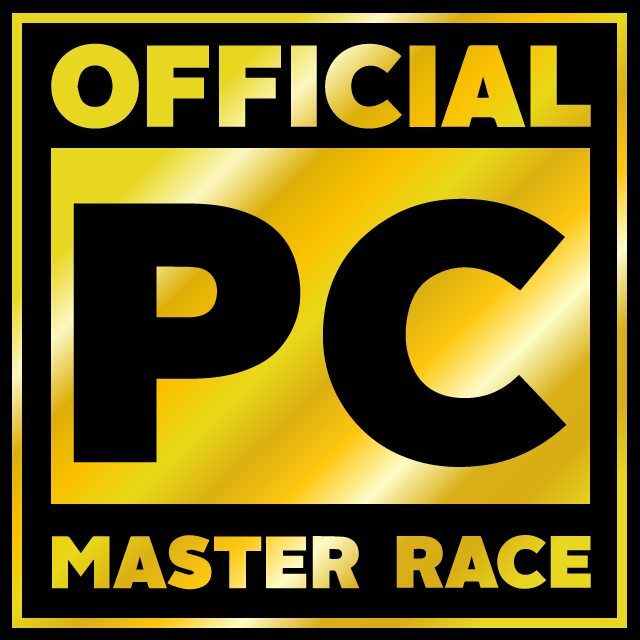 going to park the hype train right here for afew moments and let afew more passengers get on! D'awww that case is so cute! Tinkering with some plate ideas. Although clear acrylic may be too subtle in the end. I really like that, subtle indeed but damn nice. This looks so fantastic... How are you thinking about selling this? Auction or First Come First Serve at a price? I'm planning to do an auction as this one will be a special one off but I may continue to make the case if there is any interest. Need to decide on a nice wood. Something hard. Suggestions? Would cherry work? I think it would go well with the round 5 caps. 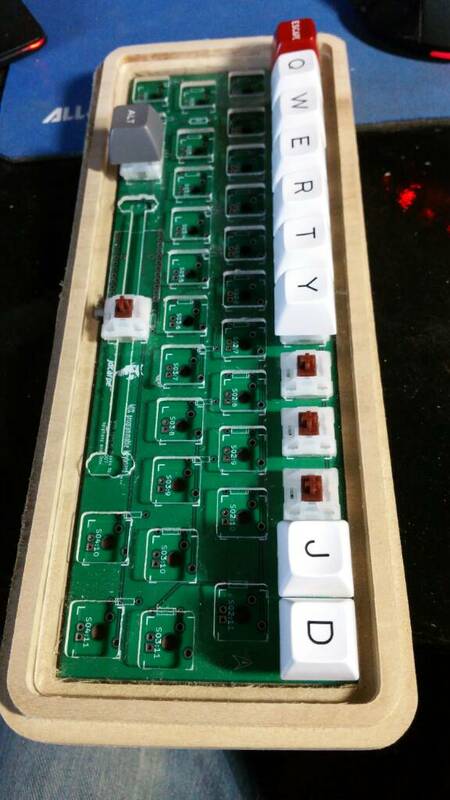 Is the jd40 PCB compatible with leds?